Aroma description: Intense and rich, this exotic aroma is a complex mix of fruity, waxy, and floral notes. Famously recognized as an aphrodisiac by increasing feelings of romance and desire. Uplifts the mood by helping to ease away feelings of tension and stress. Calms the mind and body. Helps to gently smooth and revitalize skin, making it a great addition to creams, oils, mists, and facial masks. Known to help bolster feelings of self-confidence. 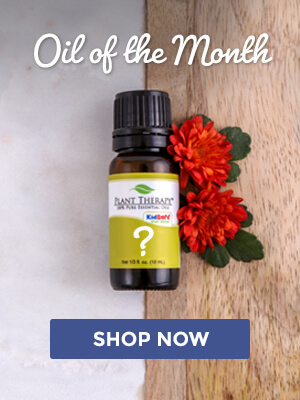 Yes, this oil is KidSafe! 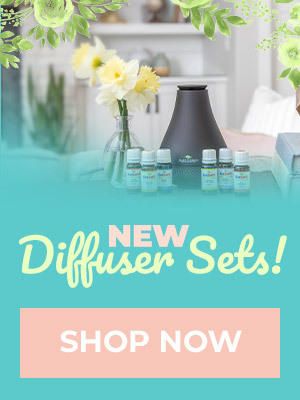 Diffuse a few drops in your aromatherapy inhaler to enjoy this sweet, deep floral aroma. Due to its fantastic skin rejuvenating properties, Jasmine makes a wonderful addition to body creams and lotions at a 1-2% dilution. Bergamot, Coriander Seed, Frankincense Carteri, Ginger Root CO2, Sandalwood Australian, and Vanilla Oleoresin. Mix one drop each of Jasmine Absolute, Sandalwood Indian, and Orange Sweet in a tablespoon of unscented body wash or bubble bath, then pour under the running water; relax and enjoy! Mix the essential oils with the Polysorbate 20, then add to the Witch Hazel or Vodka. Plant Therapy carries Jasminum sambac which has a maximum dilution of 4%. Our labels reflect the maximum dilution for Jasminum grandiflorum, but are currently being updated. For more information email our Certified Aromatherapists at [email protected]planttherapy.com. 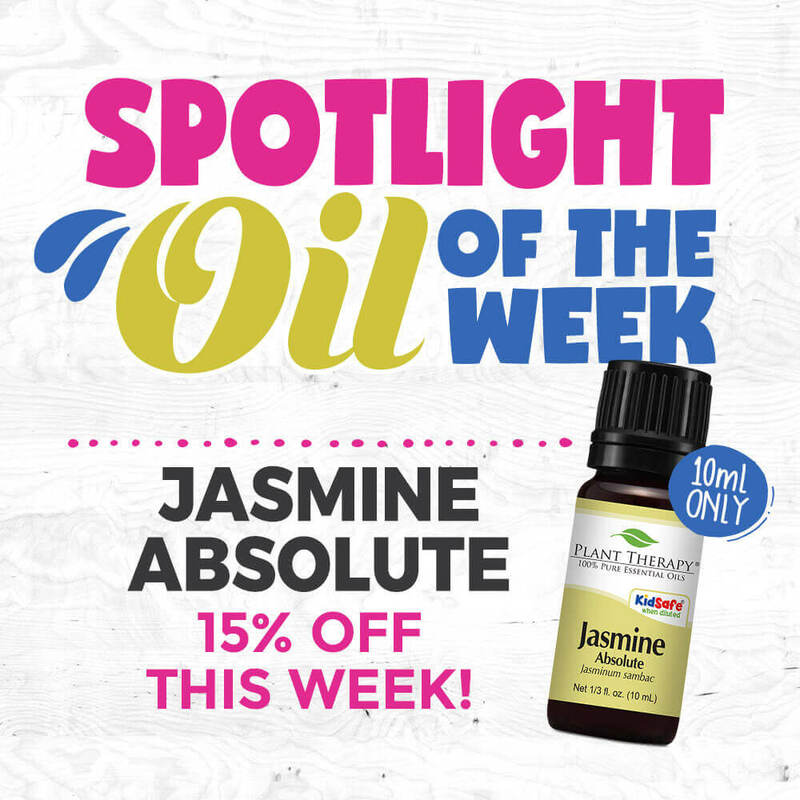 Try out Jasmine Absolute today! I just ordered the Jasmine Absolute! It has been on my wish list for a long time and I just used a $40 reward to get it!! So excited! I just got jasmine (finally!) and I’m so pleased with it, so of course I had to find this blog post! I tried the bath blend and it was amazing. 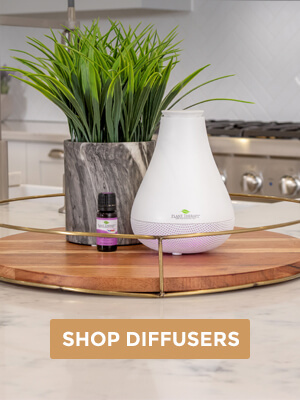 I’m excited to try the other blends recommended in this article, and I can’t wait for my ginger to get here so I can see how it blends with the jasmine. Perfume sounds beautiful. Thanks for the recipe. Why did I wait so long to buy Jasmine! I have it in a night cream mixed with unscented lotion and rose. Heavenly, and relaxing at night! I knew I bought Everclear for a reason! This sounds heavenly. I’m hoping I can concoct this without the Polysorbate 20. Maybe in smaller quantities and keep in fridge? I’m trying jasmine with orange and palmarosa. I’m crossing my fingers that it blends well for a perfume. That sounds like a wonderful blend! You should let us know how that turns out for you, Amy! I LOVE Jasmine mixed with rose Otto 10% in a rollerball for perfume! It’s so sweet and lovely! Jen, that sounds beautiful; I will have to give that a try myself! Thank you for sharing! I was so excited to get my Jasmine Absolute yesterday! The first thing I tried was a Flying Fox dupe in a roller – Jasmine Absolute, Ylang Ylang, Cypress, and Palmarosa. It smells heavenly! I absolutely LOVE Jasmine Absolute!!! Can we replace polysorbate 20 with glycerin? Unfortunately our aromatherapists aren’t trained in advanced formulations, therefore we cannot guarantee that other products will work in place of those recommended. From my own personal experience, glycerin isn’t suitable as a solubilizer/emulsifier. I would suggest researching further. Polysorbate 20 in the perfume!! Not sure how I feel about this one. I’m wondering why the diy perfume is not safe for kids. Each of the three oils are labeled KidSafe. Is it due to the vodka? Yep, we cannot guarantee safety for kiddos, so we advise against it. We’d recommend you research further and consult with your kiddos doctor prior to use. Where can I buy this polysorbate to make this perfume? Julie, we do not currently carry polysorbate, so I would suggest checking on Amazon. I hope this helps!